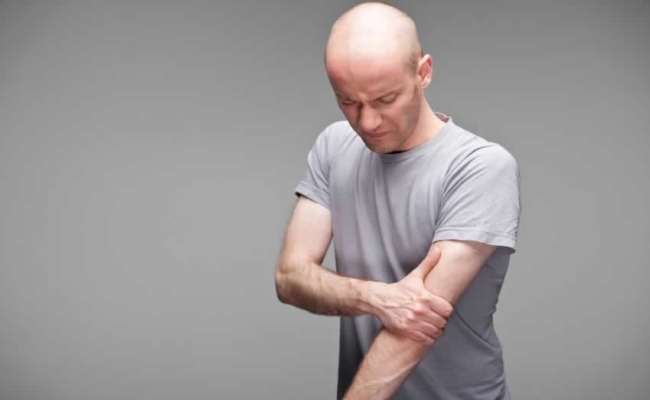 While you are regularly involved in tasks that can put significant amount of strain on your arm muscles, it becomes mandatory to know the signs and symptoms of a torn biceps muscle so that you would be able to treat it properly instead of ignoring it, which could lead to the eruption of more severe problems. If you are an athlete or are a gym freak, you would easily get prone to the muscle pulls as lifting up heavy weights could cause a lot of strain on the bicep muscles, causing the muscle tear. Even if you are involved in any such task that involves lifting heavy equipments, you should know that muscle tear is something that can easily get on you and cause hindrance in your routine work, as you would find it difficult to move your arm or perform your tasks with it flawlessly.Hence, some of the most common indications of the muscle tear or pull has been stated below to make you familiar with the otherwise ignored body red alerts. Pain is the most ordinary symptom of a muscle pain. Though the degree of hurt would vary according to the size of your muscle pull, you would be able to sense the pain in that area of your body if you have a torn bicep muscle. Precisely, the affected nerves and the muscle belly around the torn part can cause the eruption of acne. Nevertheless, you can keep a check on your pain by resting your muscles or applying the ice over the painful part. It would be wise to consult a specialist if your pains are becoming severe or are not resolving even after using home remedies for considerable number of days. Swelling is another very common indicator of a torn muscle. You would notice that the bicep with a torn muscle would become more bulgy as compared to the other one. There would also be redness over the swelled part. Usually, inflammation occurs due to the leaking out of blood from the torn blood vessels. The blood would spread in the surrounding tissues, causing their stretch, which would indeed cause a lot of pain. You can treat it by applying ice after ever few minutes and providing sufficient rest to your bicep. 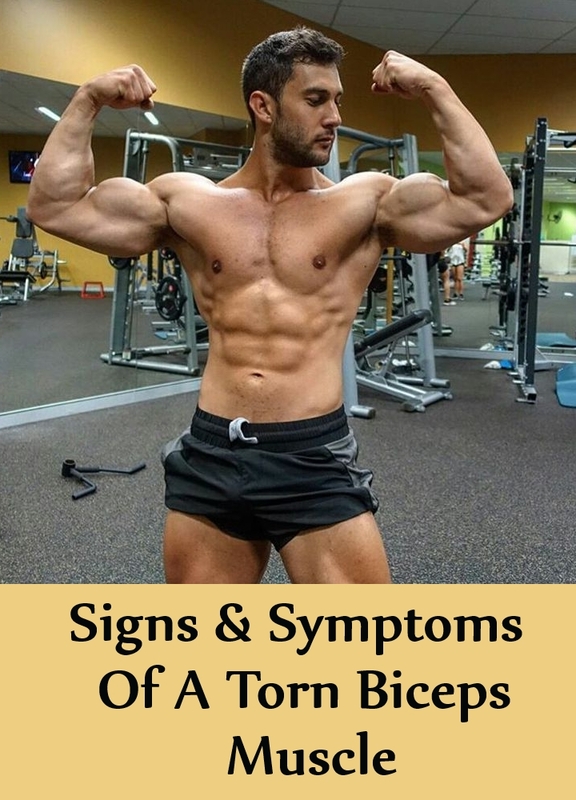 The signs and symptoms of a torn biceps muscle also include the feeling of weakness. With a torn muscle, there would be fewer fibers present in your bicep muscle, which would cause restrictions for the muscles to contract. 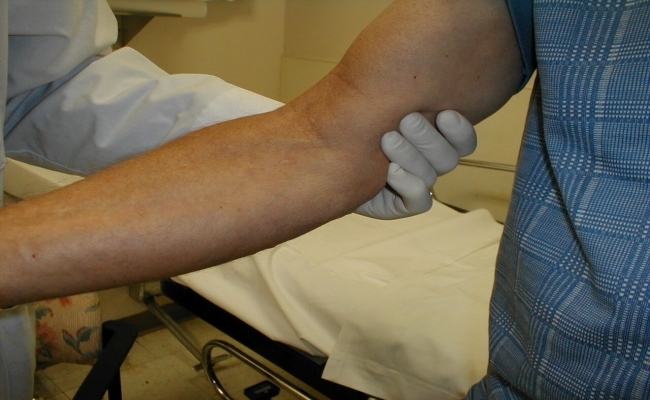 These consequences would ultimately result in the weakness, making it difficult for you to move your arm with ease. Refrain from making efforts to move it deliberately till it heals from pain and swelling. You might need to follow up your treatment with light bicep exercises to resume back to your normal routine. Though not all the muscle pulls are severe, you should be extra cautions and have knowledge about all the signs and symptoms of a torn biceps muscle so that if you face any of the stated problems, you would know what the real reason behind it is. Hence, you would be able to decide your treatment process or consult with your doctor accordingly.